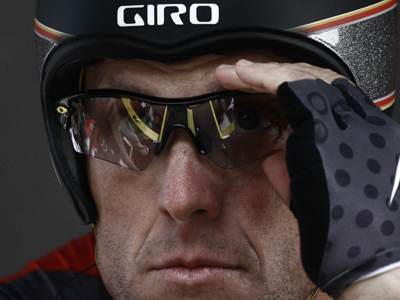 US cyclist Lance Armstrong has officially been stripped of his seven Tour de France titles after the biggest doping scandal in the sport’s history. 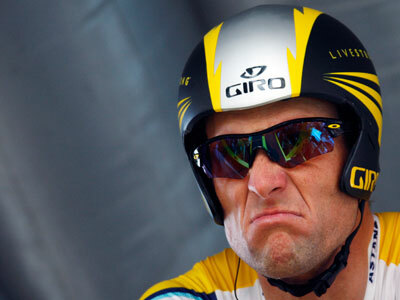 ­The American is also banned for life from competing as the International Cycling Union (UCI) ratified the sanctions put on the athlete by the United States Anti-Doping Agency's (USADA). 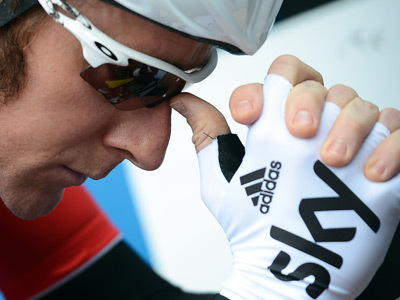 "Lance Armstrong has no place in cycling," Pat McQuaid, UCI President, is cited as saying by Reuters. 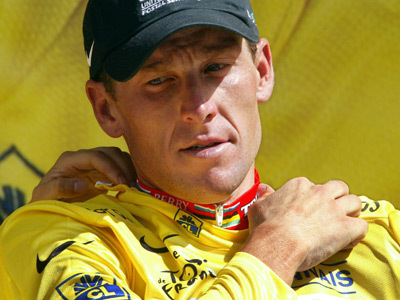 On October 10, USADA published a report, claiming that “the most sophisticated, professionalized and successful doping program sport has ever seen" has been behind Armstrong’s success. The 41-year-old, who previously denied all the accusations of forbidden substance use, has decided not to contest these charges. The American was considered was one of the greatest ever cyclist after he beat cancer to dominate the sport, winning seven straight Tour de France titles between 1999 and 2005.